DELUXE CORNER TOP FLOOR 2BR 2 BATH CONDO - SOUTH/EAST EXPOSURE - FEATURING LARGE LIVING/DINING RM W/ADJACENT HUGE BALCONY, HARDWOOD FLRS, MASTER SUITE W/WALK-IN CLOSET, GRANITE VANITY TOPS IN BOTH BATHS, IN-UNIT LAUNDRY RM, CLOSETS GALORE , STORAGE RM, INDOOR PARKING GARAGE # 32, VISITOR PARKING AND MUCH MORE! CLOSE TO TRANSPORTATION. 7031 W Touhy Avenue #503 Niles, Illinois 60714 is a condo property, which sold for $185,000. 7031 W Touhy Avenue #503 has 2 bedroom(s) and 2 bath(s). 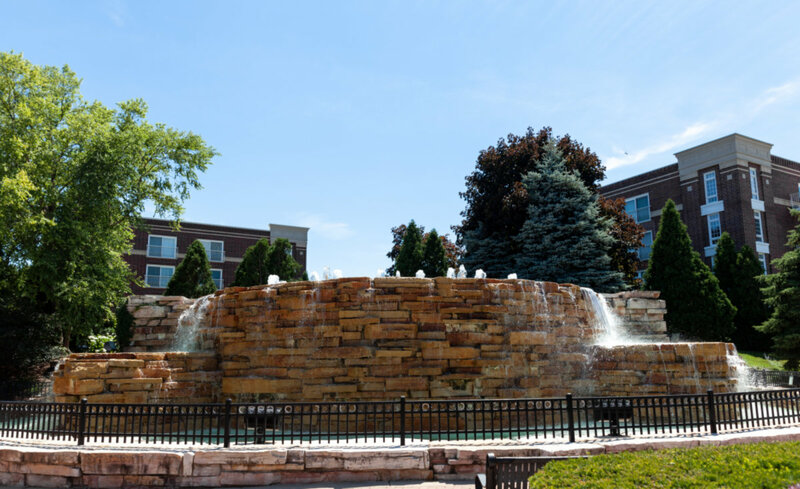 Want to learn more about 7031 W Touhy Avenue #503 Niles, Illinois 60714? Contact an @properties agent to request more info.